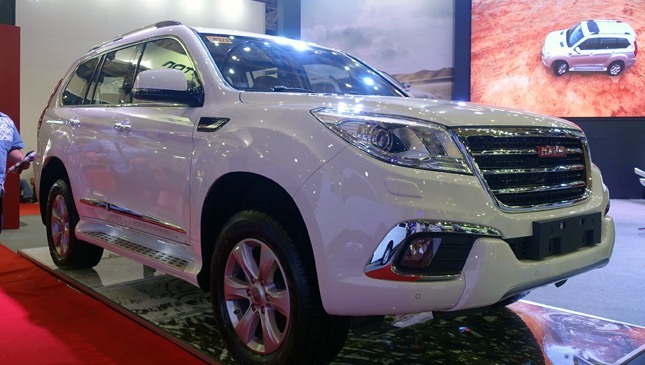 That’s not a Toyota Land Cruiser Prado you’re looking at, it’s the Haval H9. 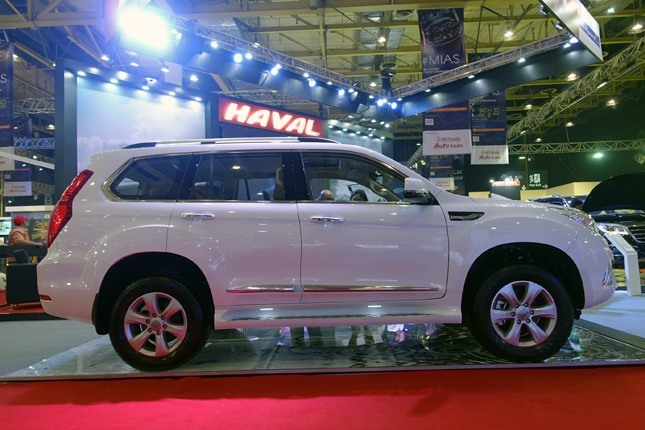 Haval is a brand owned by Chinese carmaker Great Wall Motors, and the H9 is its midsize SUV that seats seven people. 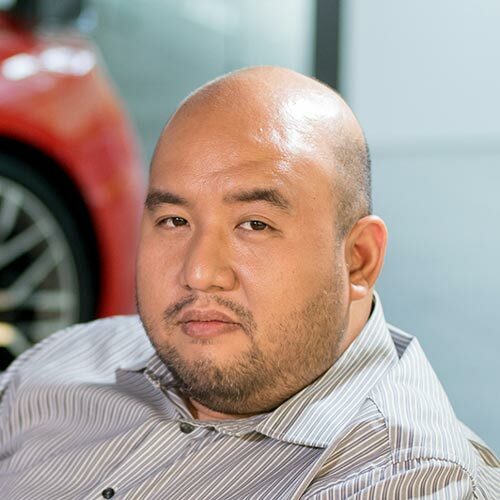 It looks classy, and its P3 million price is a statement that this is not a bargain offering. 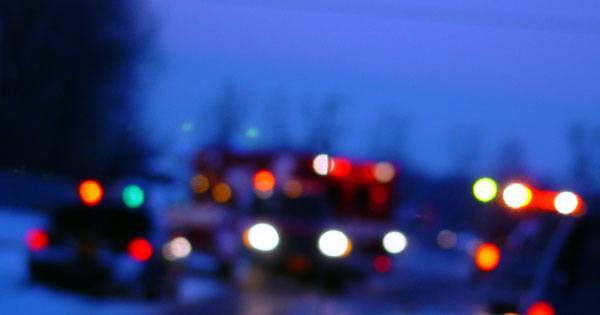 But you do get a lot of SUV for your money. Let’s start with the basics. Under the hood is a 2.0-liter turbocharged that puts out 215hp and 324Nm. 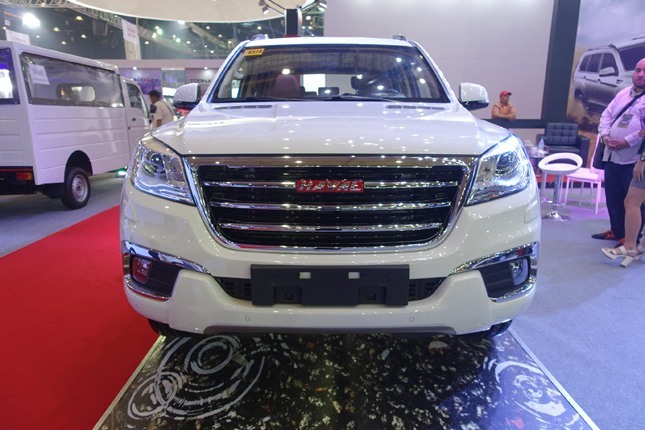 That’s a respectable number, and Haval claims it can do 8.26km/L, although it didn’t specify if that’s in city or highway driving. It’s mated to a six-speed automatic transmission. So here are the special features: heated seats wrapped in nappa leather, heated steering wheel, massage function in the front seats, Infinity sound system, and dual LCD monitors in the second row. You can park this beside a Lexus GX and some people might not notice the difference. In the metal the H9 is large and imposing, and quite pleasing to the eye because of its friendly lines. 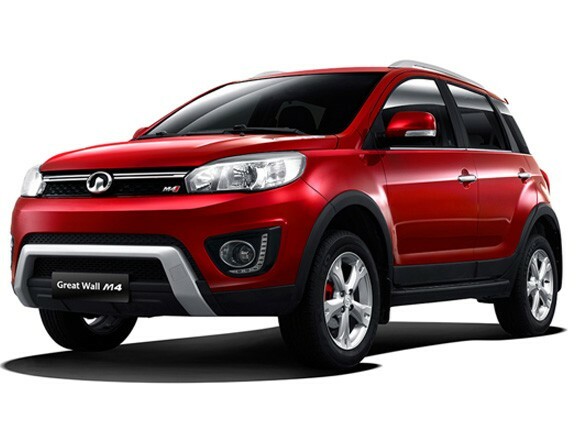 We see a little bit of Ford Everest in the design, and that isn’t a bad template to take inspiration from. 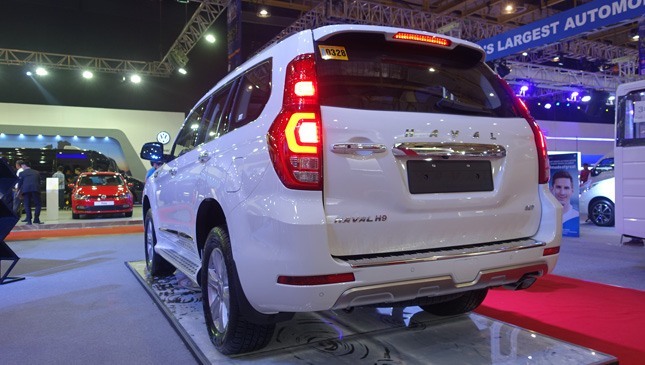 See it at the ongoing Manila International Auto Show, which runs until Sunday, April 2.